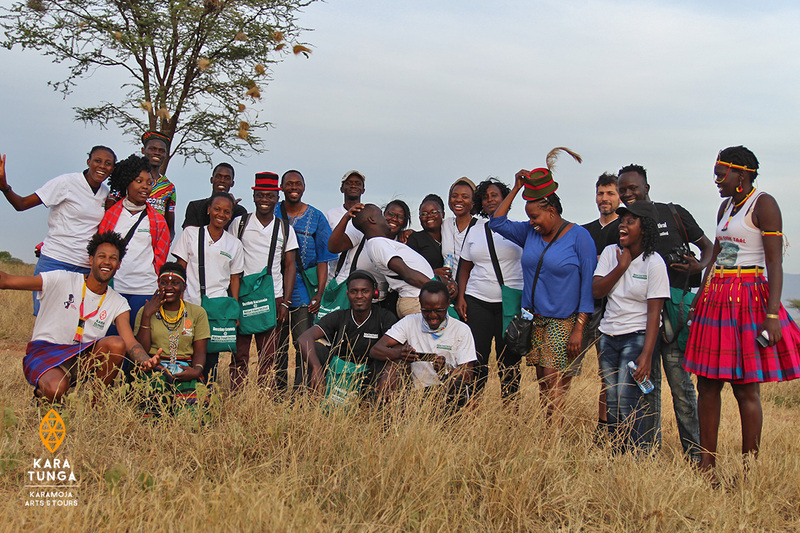 At Kara-Tunga we aim at creating opportunities for unemployed youth in Karamoja through tourism. With the loyal support of all our clients and partners, we therefore are happy to expand our team of Karamoja Tour Guides. Today we would like to start with introducing our new tour guides that stood through a thorough selection. Please welcome the talented: Abonyo, Adome, Akol, Alinga, Angella, Awas, Bala, Lokoru, Lomonging, Nangiro, Nakoli, Sagal and Lokuda. 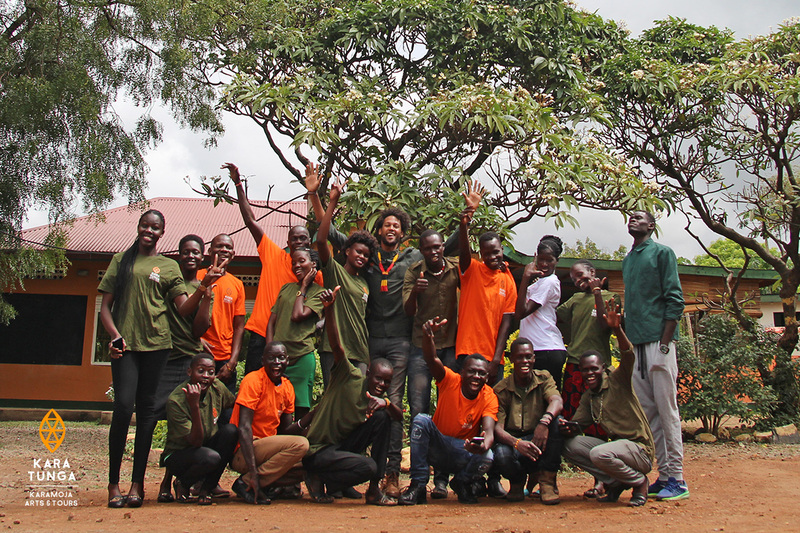 The new Karamoja Tour Guides members will go through various trainings like First Aid, Customer Care, Scouting, Sustainability and Heritage Preservation. 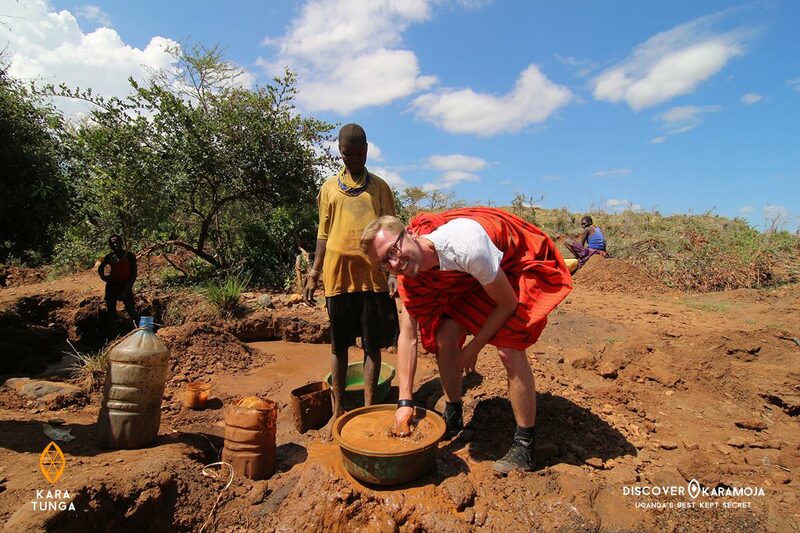 Please give them a big applause and we hope to see you soon in Karamoja! 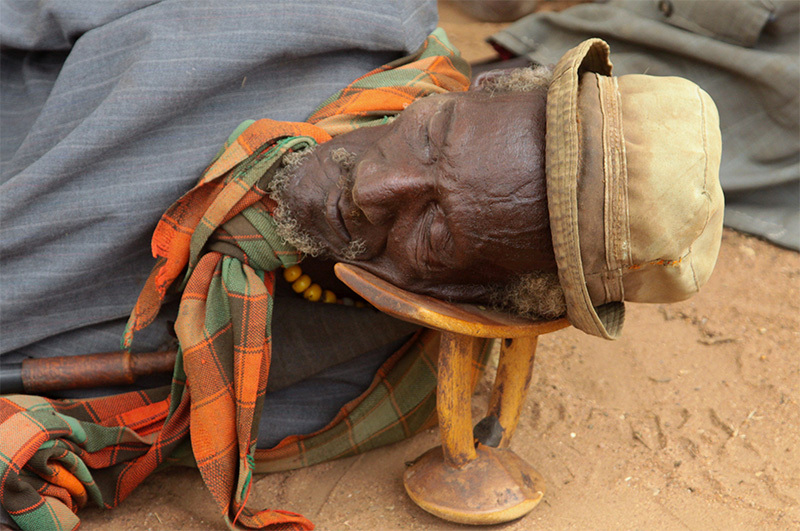 Posted in Blog and tagged karamoja tour guides. 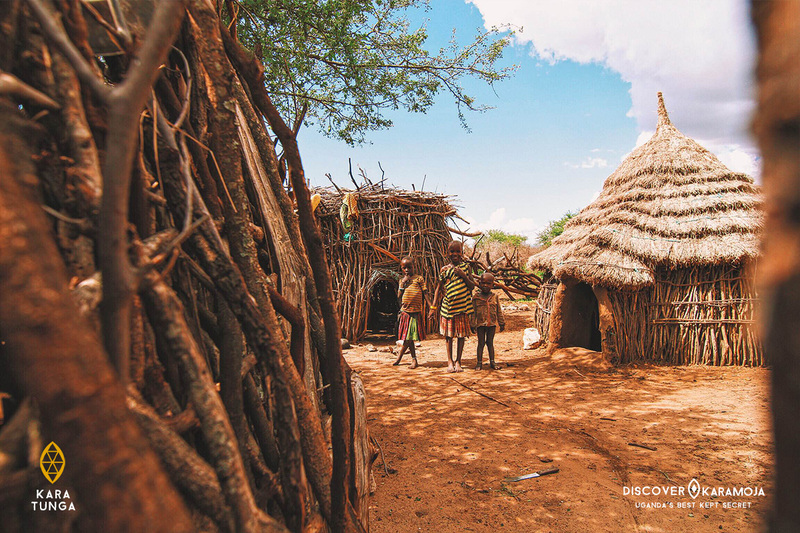 Older →Karamoja is Definitely Uganda off the beaten track!